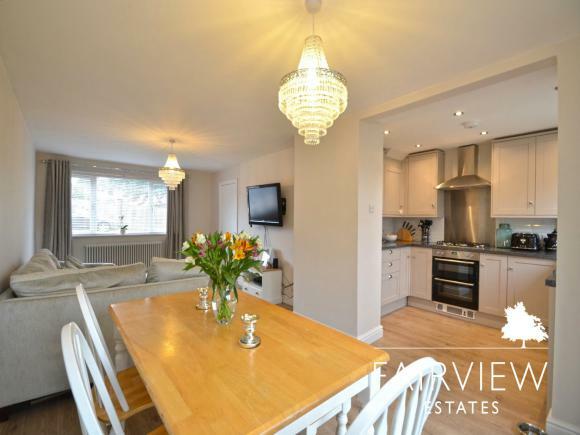 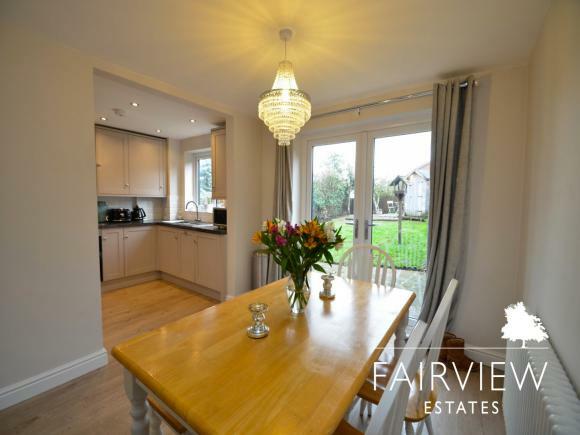 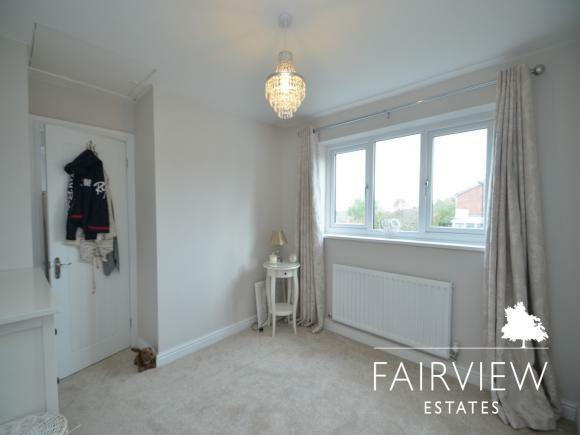 The property is located within close proximity of Bingham town centre where a vast range of local amenities are available such as the Co-Op, a range of boutiques, shops, pubs and restaurants and the Carnarvon Primary School. Public transport is well catered for with regular bus routes running into Nottingham city centre and the Bingham train station. 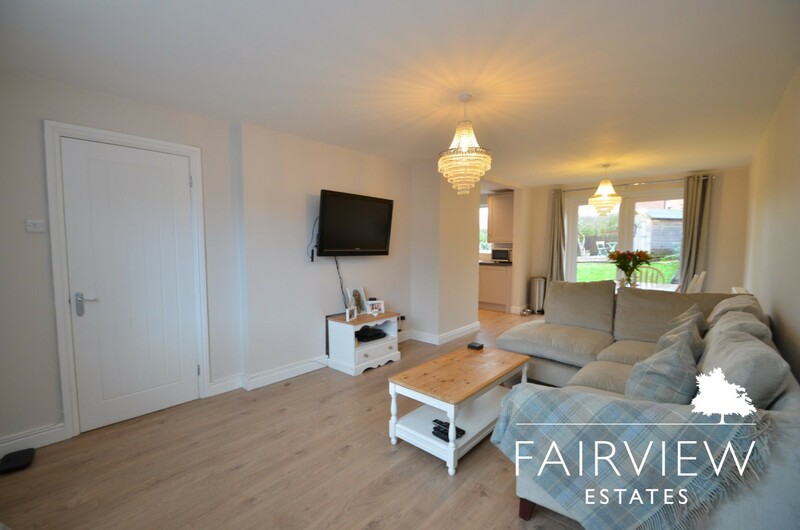 Commuter access to the A52 and A46 is also excellent. 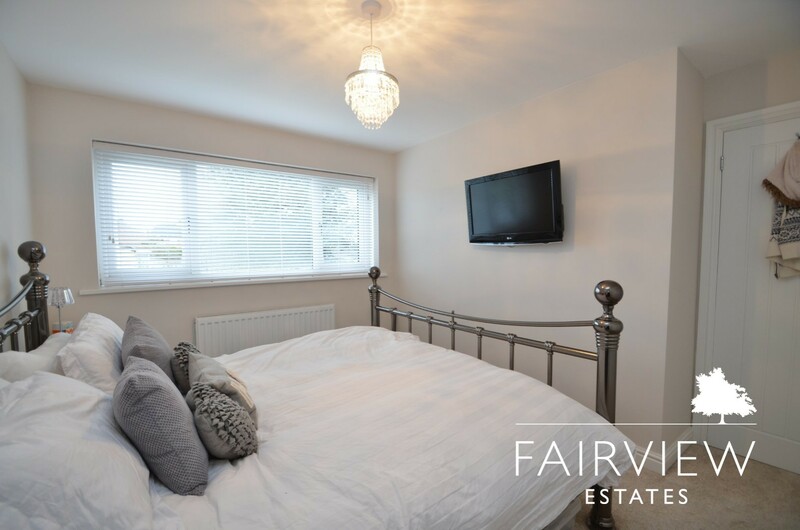 In brief, the accommodation comprises of three bedrooms (two double), bathroom, separate W.C., lounge and open plan kitchen / dining room. 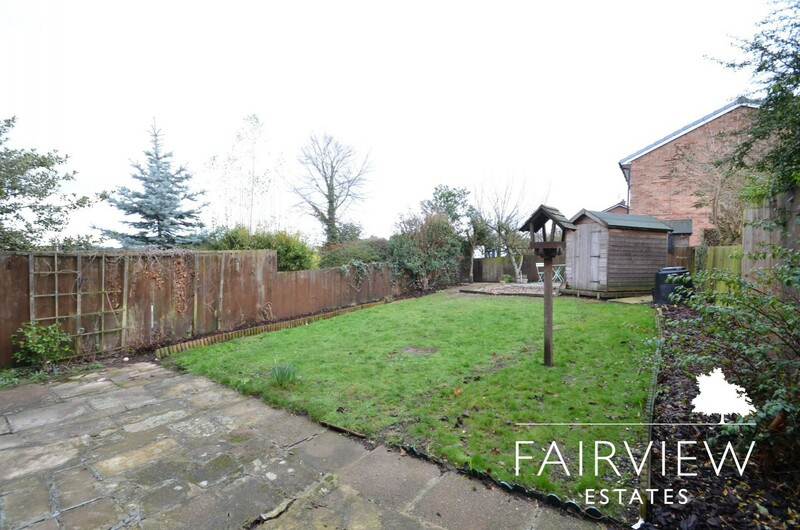 Externally, there is a good size rear garden, single garage and driveway. Lovely large open plan living room and dinning room. 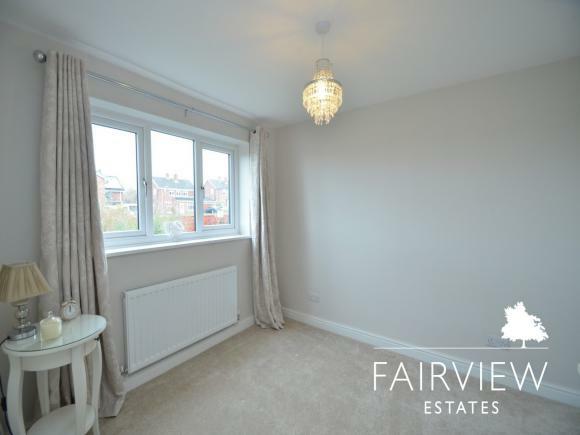 Double glazed windows and balcony doors allows natural light to flood in. 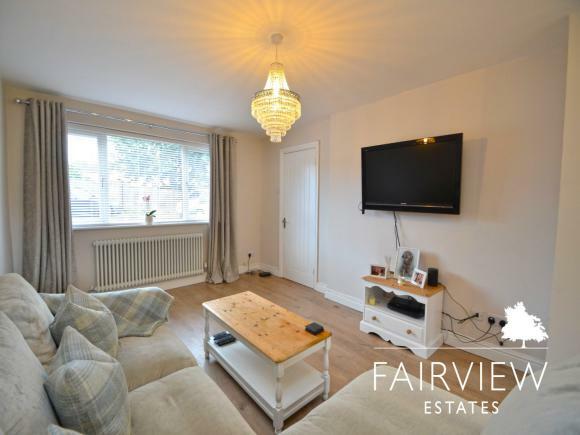 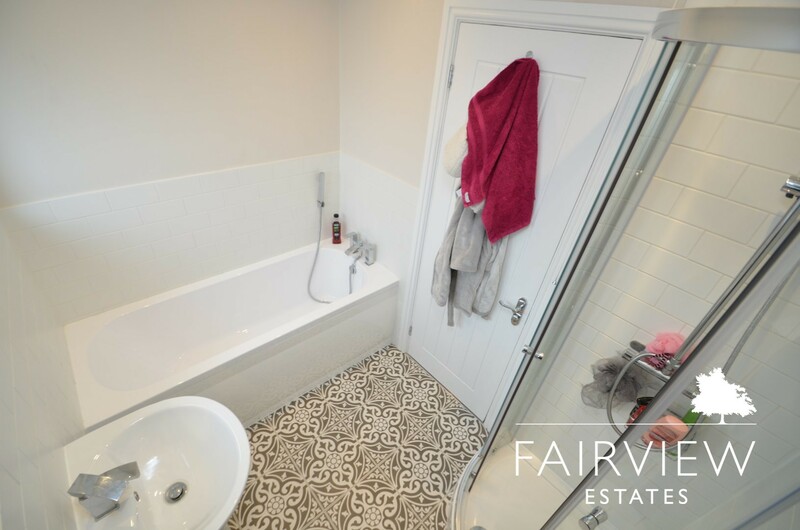 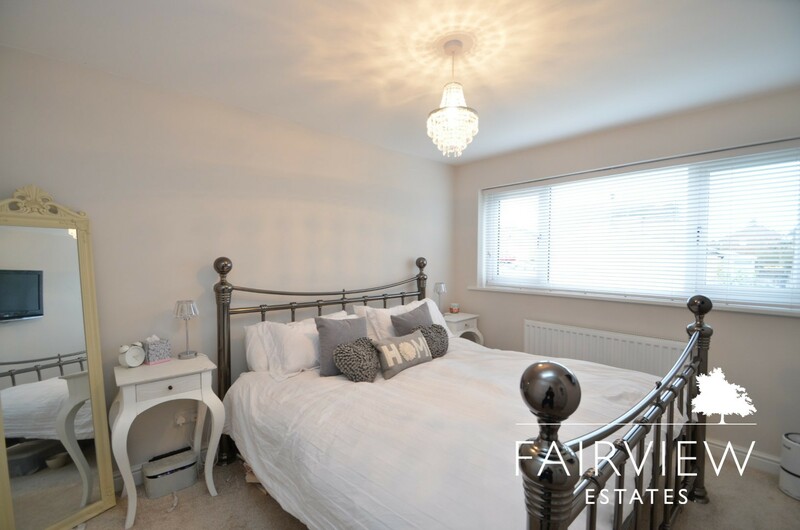 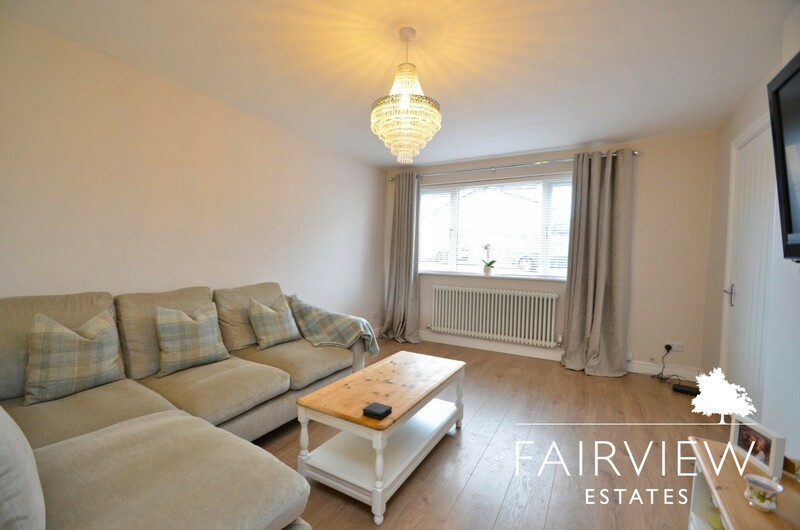 The ground floor has wood flooring throughout and two traditional traditional radiators compliment the room superbly and provide plenty of heat. 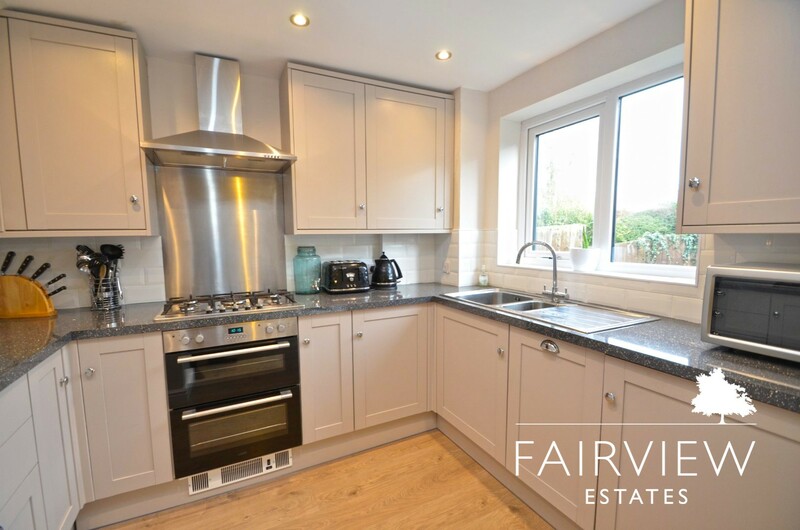 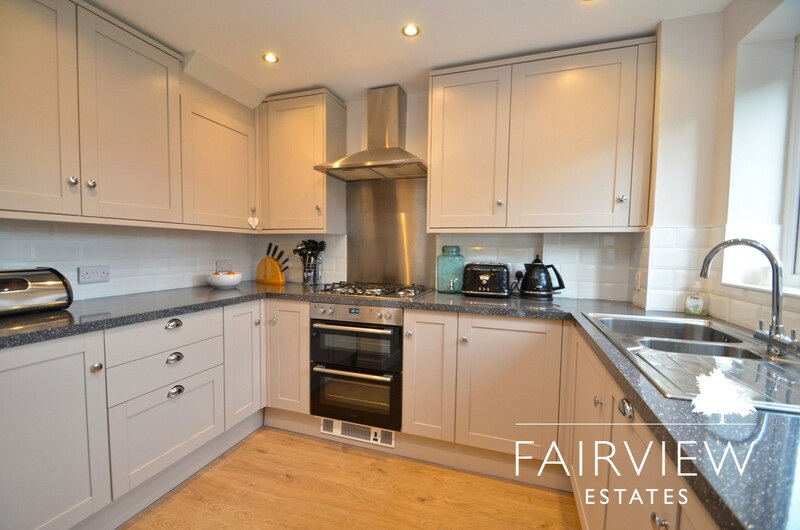 Fully fitted kitchen with a range of eye level and under counter storage units, stainless steel sink with drainer, double electric oven, five ring gas hob with canopy extraction. 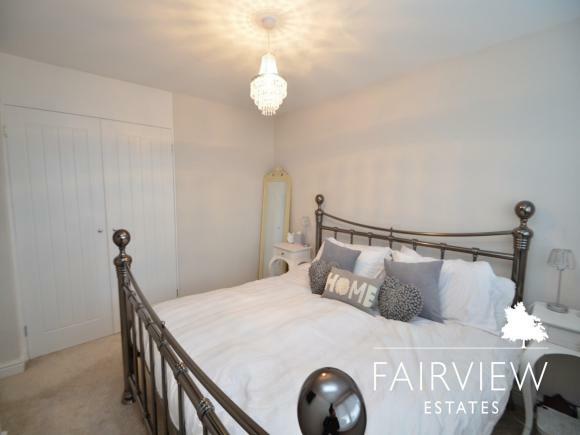 Lovely double bedroom with in-built wardrobe. 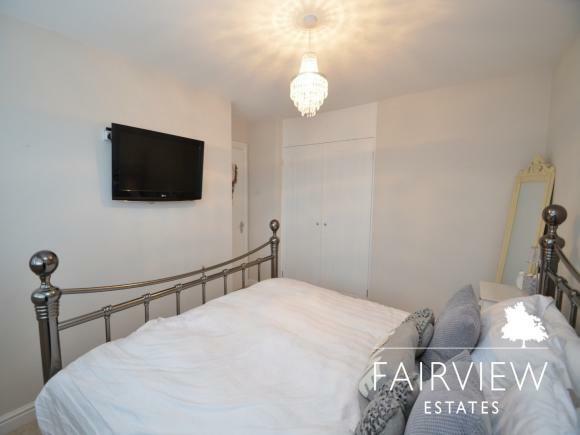 Second double bedroom facing over the rear garden with in-built wardrobe. 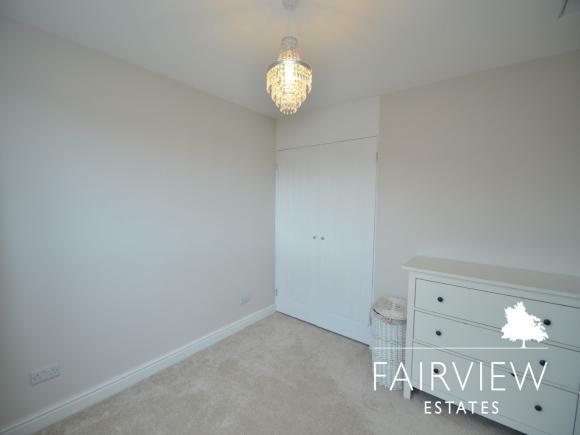 Single bedroom with enough space for a single bed or home office? 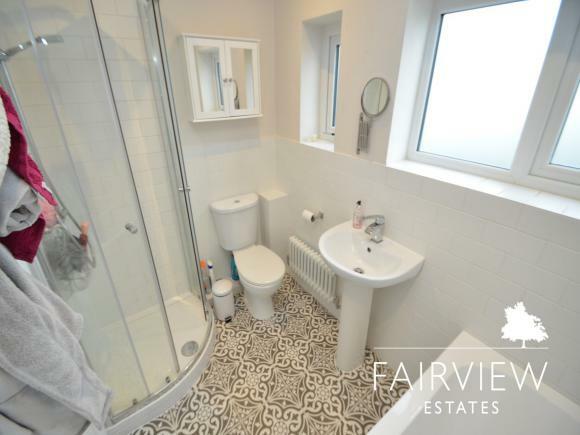 Lovely white bathroom suite, separate shower from bath. Patterned tiled floor with plenty of light from two windows overlooking the garden. Low-level flush W.C to save going upstairs. 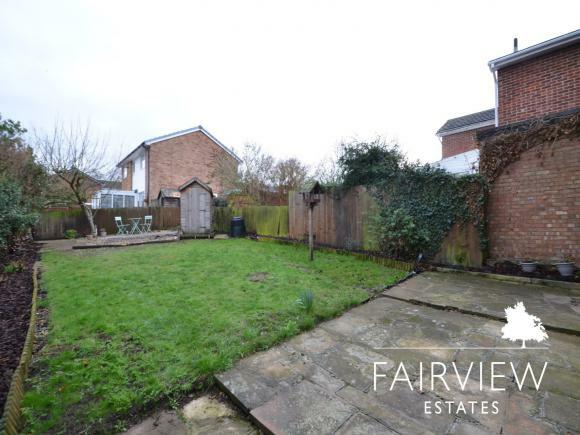 The rear garden is a good size and very private, predominantly laid to lawn with mature borders and patio seating area. 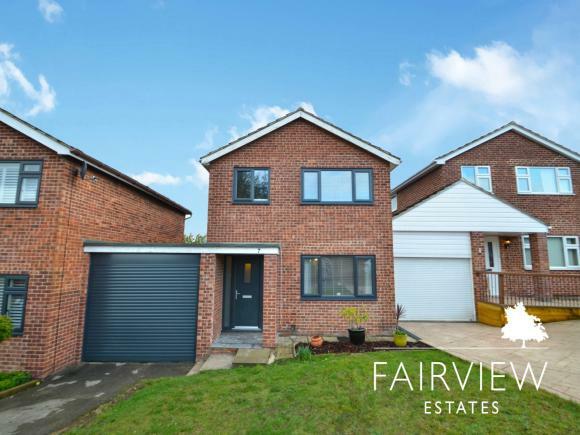 To the front, there is a single garage and driveway.